How many people will end up speaking Chinese? This week I've read two different perspectives on the globalization of the Chinese language and culture. I found a report in the China Daily, the popular English language newspaper, while researching for my newspaper reading class. Then I stumbled upon an article in The Telegraph while reading updates from a friend (and former teacher in China). 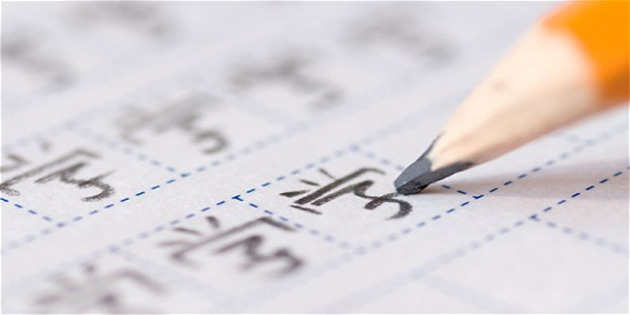 Both articles talk about the rise of Mandarin Chinese learning. People worldwide are increasingly interested in learning the language of one of the world's largest economies. China is doing their part in taking Chinese to the world. We find this extremely true, Chinese language is important (for our daily survival) and extremely challenging. Each summer, we return home and are asked by friends and family a variation of this question, "Are you fluent in Chinese?" No, not yet. It's "devilishly challenging." We're beginning our 5th year living in China, and we're still trying to learn Chinese. We've come to the same conclusion as The Telegraph article. 1 Taking Chinese culture to the world. by Chen Jia, China Daily, September 20, 2011. 2The rise and rise of Mandarin – but how many will end up speaking it? by Malcolm Moore, The Telegraph, September 24, 2011.